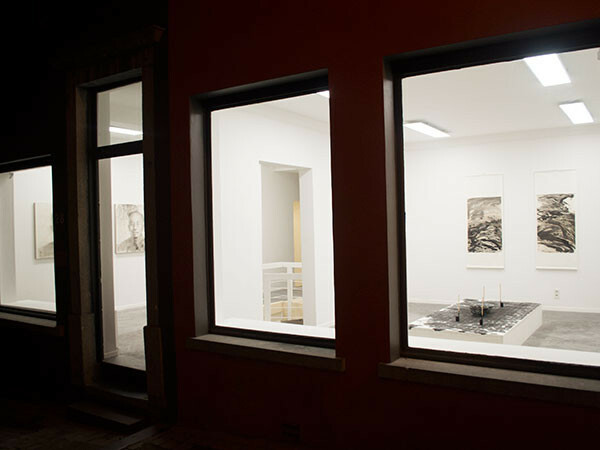 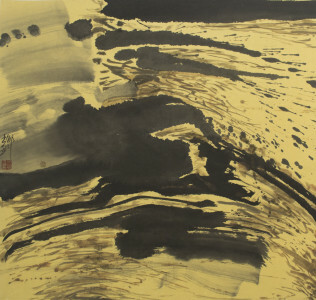 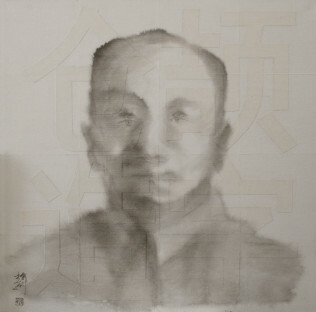 ifa gallery is pleased to present an exhibition of works by Dai Guangyu for the first time in Belgium. 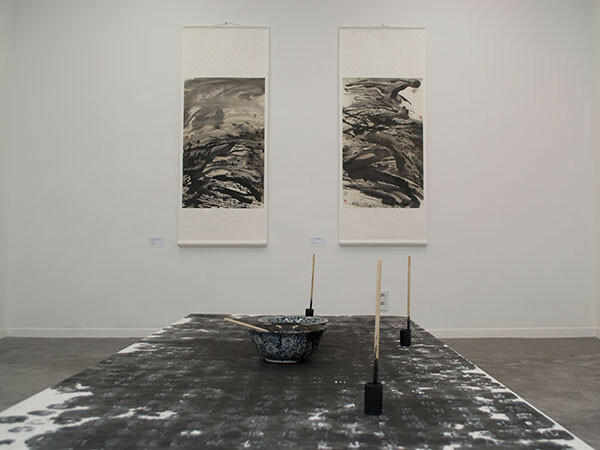 “Diluted Shadows” explores the metamorphosis of ink, its symbolic power and its cultural, social and political connotations. 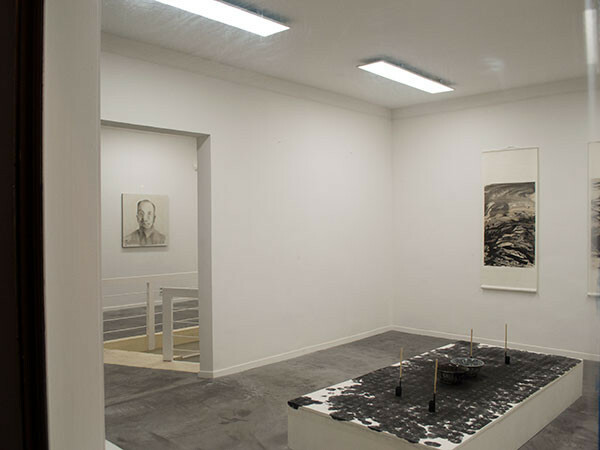 After the success of the artist performance – Black Paper – at Art Paris Art Fair last March, the gallery selected a set of recent paintings and performance work. 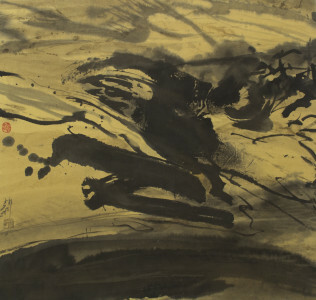 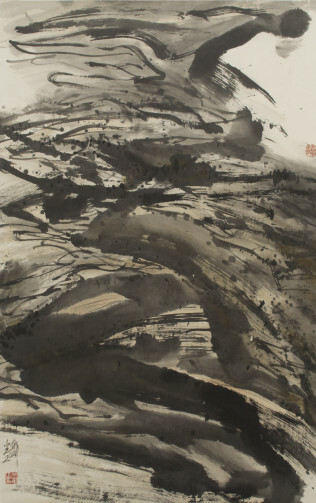 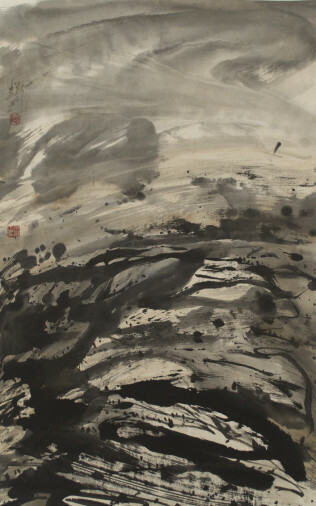 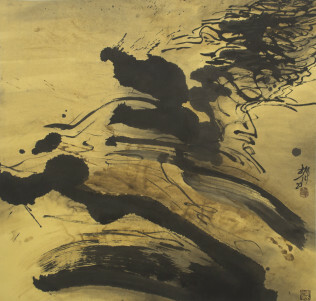 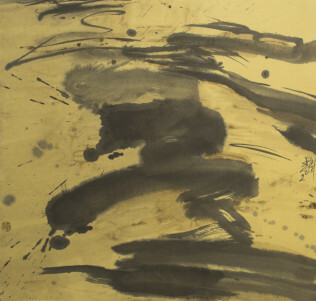 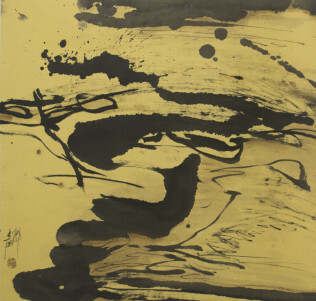 Dai Guangyu is now recognized as an important and original figure of the Chinese artistic scene. 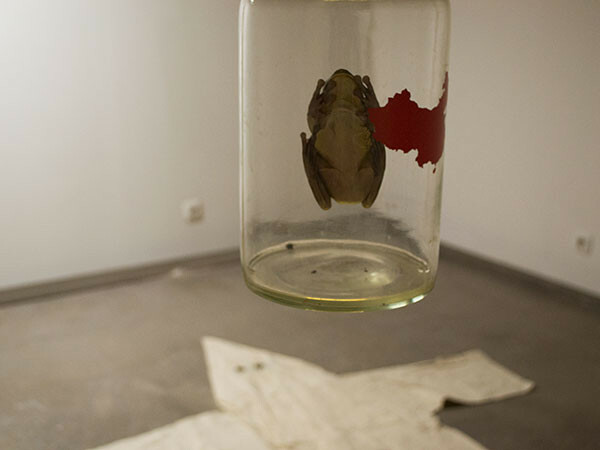 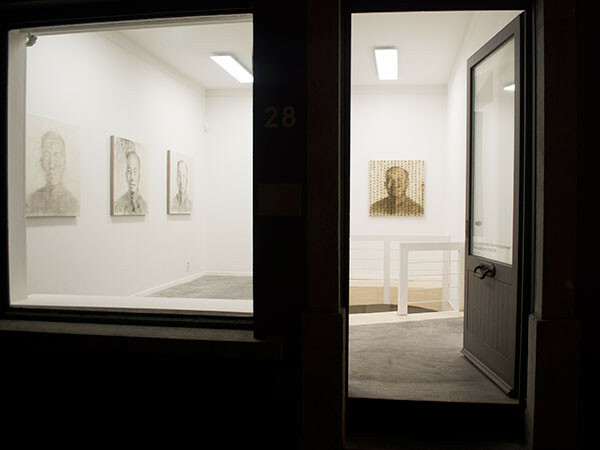 His interdisciplinary practice is written within a socially engaged trajectory. 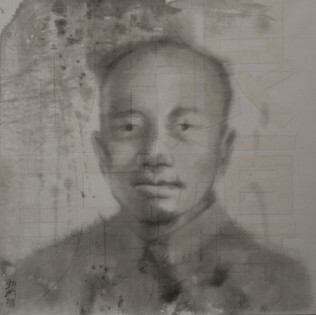 While traditional art is coming to an end since the Cultural Revolution, Dai Guangyu tries to make sense of his roots with contemporary art. 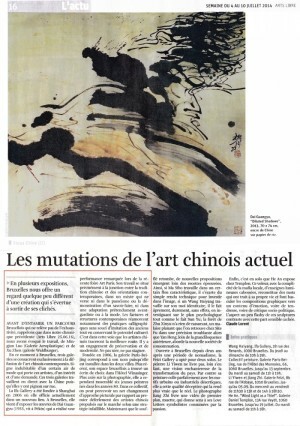 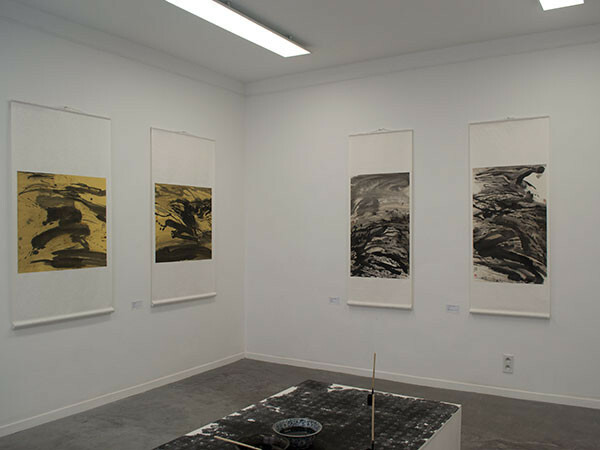 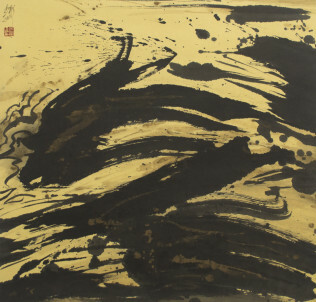 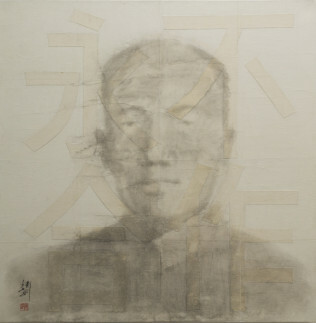 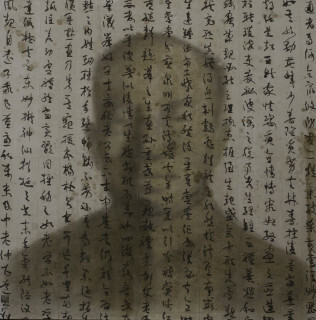 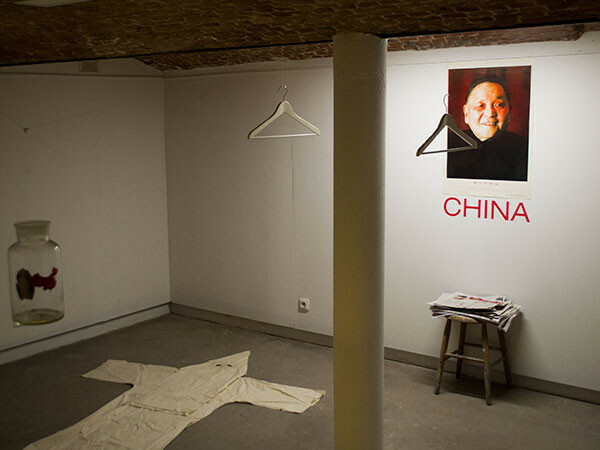 Through his performances or paintings, he enacts the symbols of Chinese art – in particular calligraphy – to the ends of their resistance or their disappearance in the nowadays society.